Can I tell you a secret? Vegan fashion can be expensive. I know, it hurts me to admit it, but it can cost more to shop ethically. There are a number of reasons why vegan and sustainable fashion can cost more; organic fibres, fair wages, environmentally friendly manufacturing, etc, all come with a higher price tag than fast fashion. But the benefits of supporting vegan fashion fair outweigh the cost to the consumer, in my opinion. Being a conscious consumer means that you often have to buy less and buy well, which can sometimes mean paying more than usual. 1. 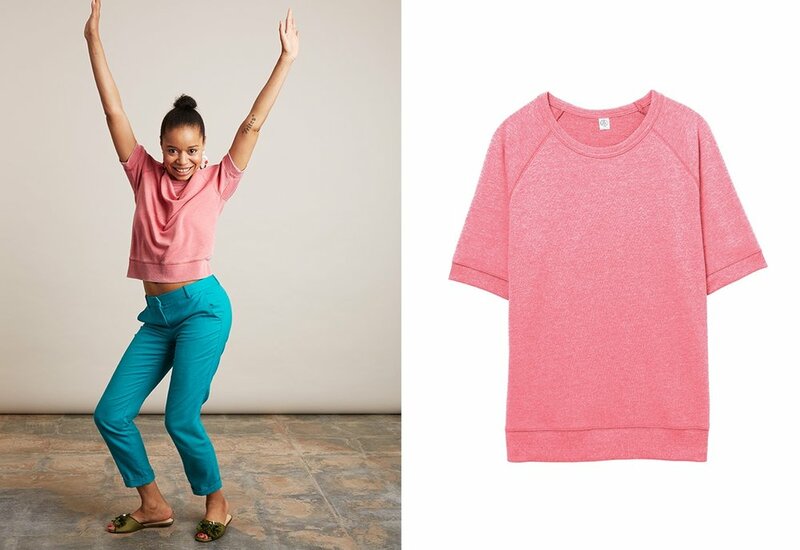 KOTN – simple essentials made from Egyptian cotton that doesn’t cost the earth! B Corp certified, fair wages for the cotton farmers. Like farm-to-table, but for your clothes. Great information on their website about their farms and factories, it's great to see a company so upfront about their resourcing and manufacturing. 2. Alternative Apparel – vintage, lived-in styles for clothes you’ll want to wear everyday. Their designs are rooted in sustainable and eco-friendly practices and focus on using organic and recycled materials wherever possible. They also have a really diverse workforce and feature their staff in their blogs - pretty cool! 3. Ararose – encourage their customers to step away from fast fashion (Yes!) and invest in timeless classic and wardrobe staples that you’ll love and look after for years to come! They work with a small-scale clothing factory in Bangladesh and ensure that the workers receive a fair living wage, fair working hours and a high standard working environment. 4. Beet x Beet – streetwear with a message! 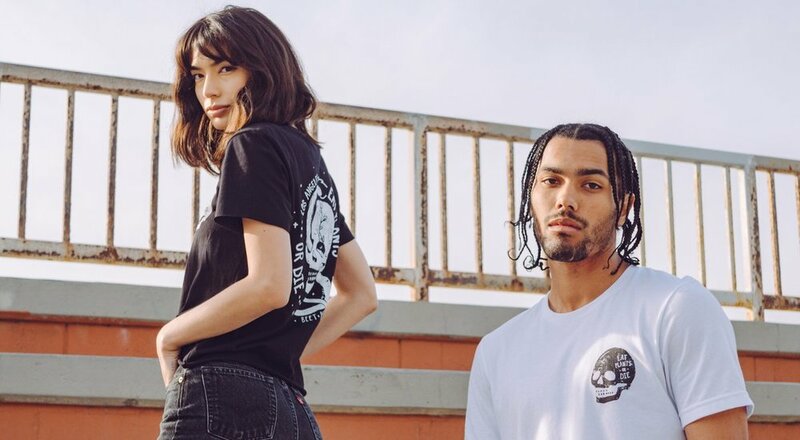 Really cool designs coupled with powerful vegan slogans and messages, these clothes are a great way of expressing your style and your ethics. They use vegan ink and quality material and donate a portion of proceeds to animal rights and social justice organisations. 5. Know The Origin – incredibly stylish designs, traceable supply chains and information on how the pieces were produced and who made them – this is definitely a great UK brand you should get behind and support! Organic, Fairtrade cotton, modal (made from fibres of the Beech tree) and bamboo are some of the materials they use.